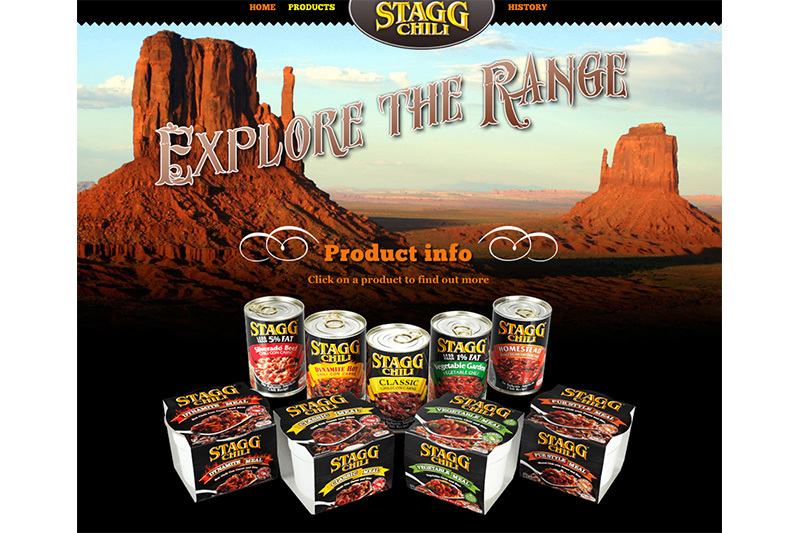 STAGG Chili from Hormel Foods was introduced to the UK from the US. It represented an education for the UK consumer who associated ‘chili’ with ‘con carne’, minced beef and red beans. 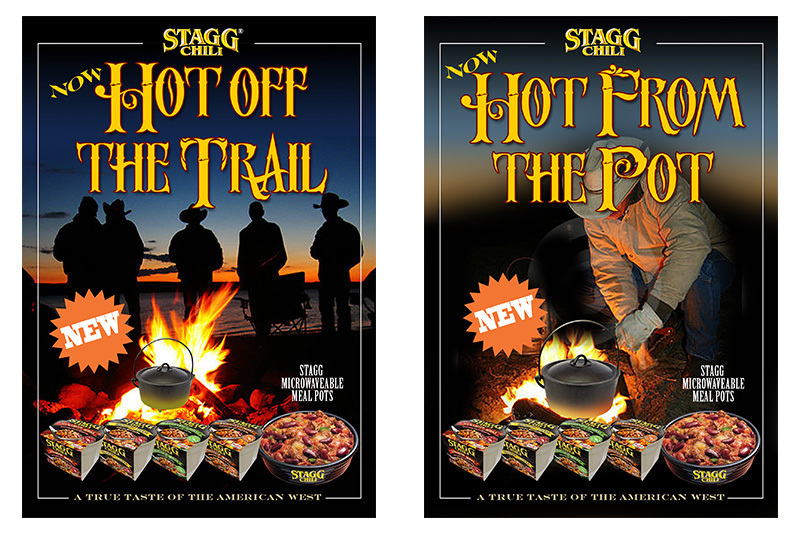 Stagg Chili was based on authentic chilli recipes from the spiritual home of chilli, Texas. 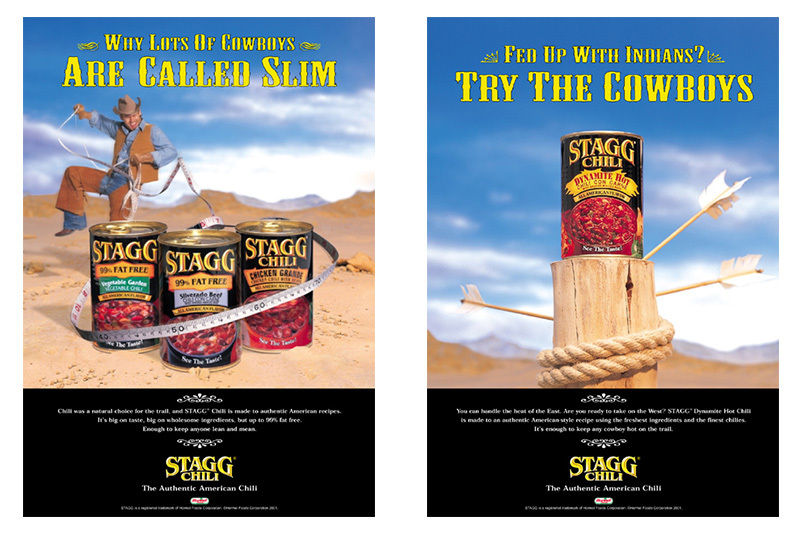 Early research showed people puzzled by the name so we introduced STAGG Chili in a commercial inspired by Johnny Cash’s ‘A boy named Sue’ (Why do you have to call it Stagg?). Millward Brown said it was the most successful product launches ever seen in its sector.